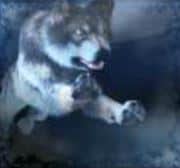 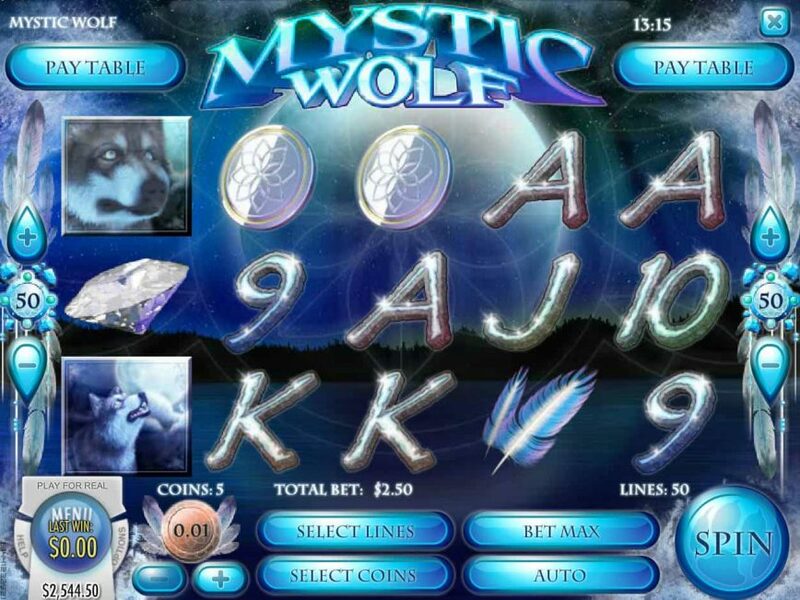 Rival Gaming’s Mystic Wolf online slot machine shows a mysterious wild animal in action. 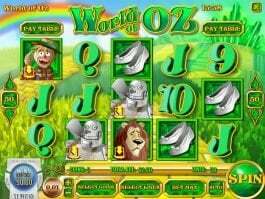 The game allows you to venture into the world of the wild animal and win some exciting prizes through its bonus features such as free spins, mini game along with a jackpot of 5,000 coins. 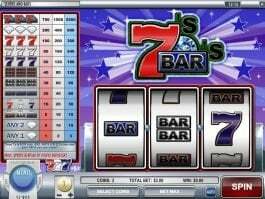 Bring three or more feather scatter symbols anywhere on the reels and trigger up to 50 free spins. 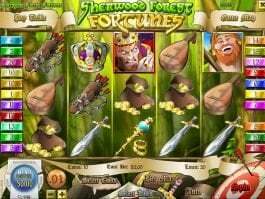 The wild symbol will multiply your wins by 10x during the bonus rounds game. 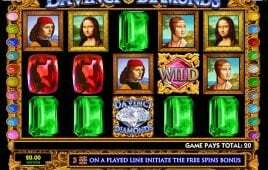 Likewise, three or more triangular dice symbols on the reels will trigger the Lunar Phase Bonus round during the free spin feature. 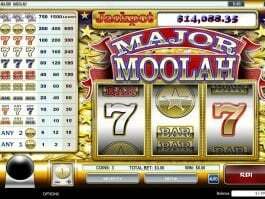 During the mini-game, you will have to choose three moon phases from a list and try to make a match with them. 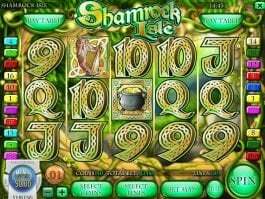 The online casino slot brings a big jackpot of 5,000 coins that you can get by landing five diamond jackpot symbols on the reels.